BTA deep hole drilling is a process that accurately drills holes from 20 – 630 mm [0.80 – 24.0 in] in diameter with higher feed rates. BTA drilling uses external coolant introduction and internal chip removal for precision drilling performance, even at extreme depths-to-diameter ratios. 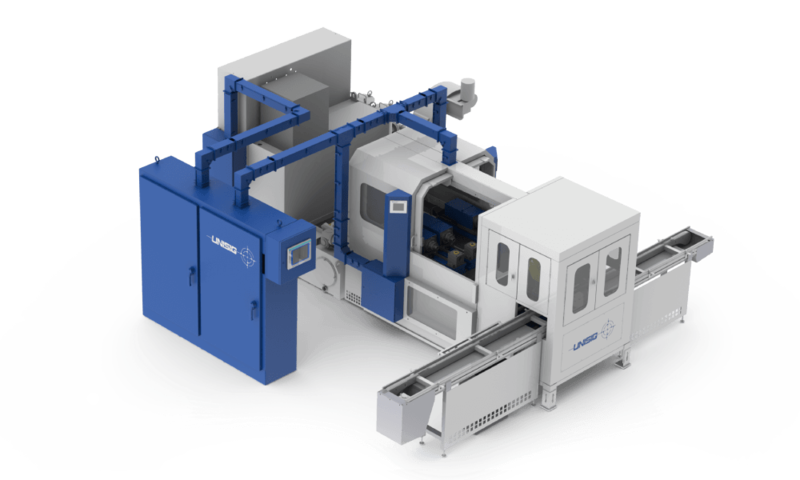 UNI machines perform deep hole drilling in production environments. These machines are modularly configured, and often add automation, for the ultimate in efficiency and accuracy. 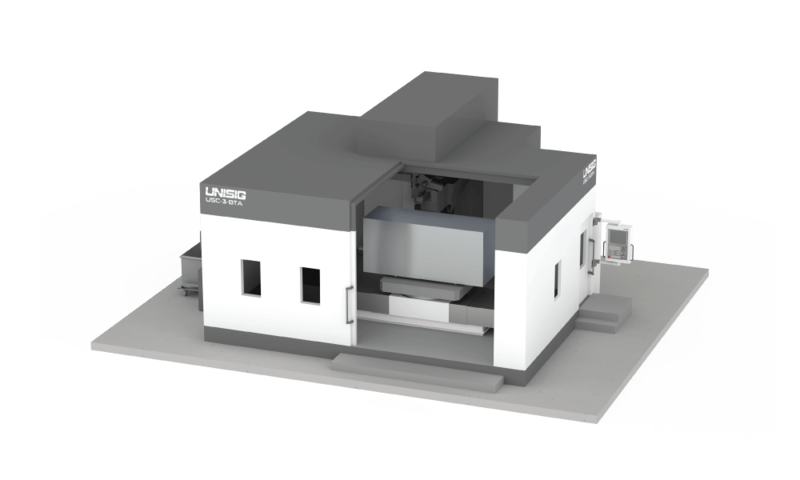 USC-M series machines combine deep hole drilling and milling in a single machine, for significant improvements in capability and throughput. 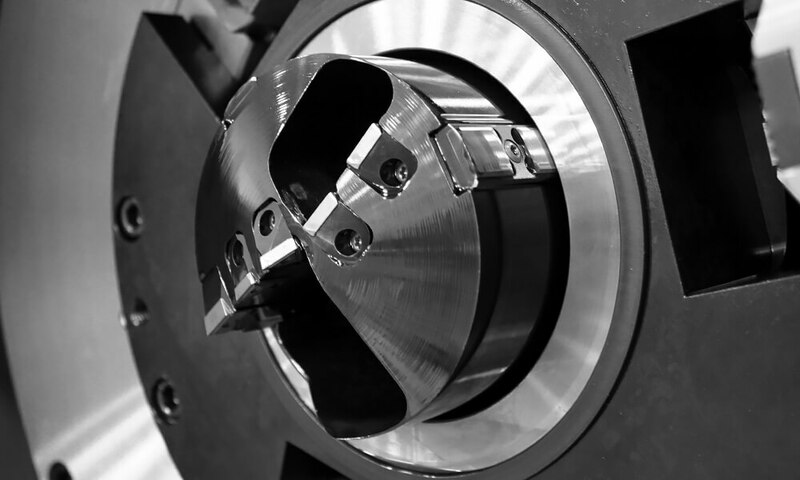 Submit your application for a quote for BTA deep hole drilling machines.